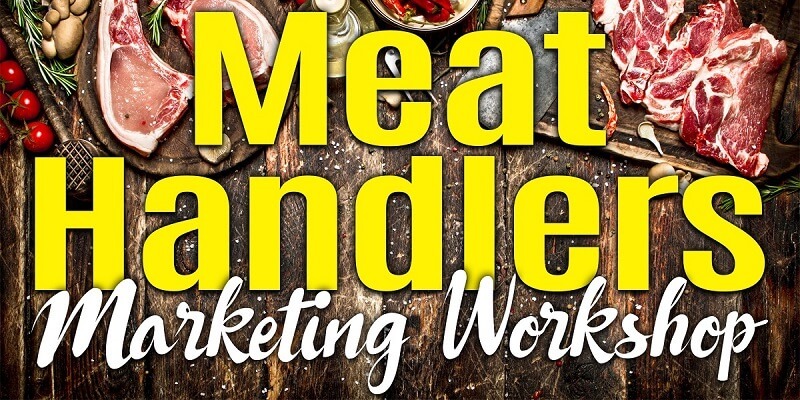 Over 50 North Carolina licensed meat handlers, exempt poultry processors and supporters of small farm meat producers attended a marketing workshop held by the Got To Be NC program in Asheboro. A panel discussion with three North Carolina chefs offered encouragement to attendees interested in selling to local restaurants. Panelists encouraged farmers to use social media to research a restaurant and learn about the chef before making a sales call. While different areas of the state will support certain products and prices, the panel urged farmers to approach local chefs who often are willing to purchase items even if they already have a supplier in place. The panel agreed creating a personal relationship with a chef and restaurant staff was as important as offering a quality product. The panel consisted of Travis Myers, head chef of Willow’s Bistro in Winston-Salem and the N.C. Restaurant & Lodging Association’s 2018 Chef of the Year; Matt Hannon, Chef at Ashten’s in Southern Pines; and Stephen Goff, Chef/Owner of Aux Bar/ Blind Pig Supper Club in Asheville. Melanie Diehl, president of Melanie and Company Marketing Collective in Raleigh, talked to the audience about leveraging social media and email to drive more customers to their businesses. Among her tips were for farm businesses to claim their free Google listing at https://www.gybo.com/business. A farmer panel closed the day’s workshop with a discussion of best marketing practices. The panel was composed of Ben Grimes of Dawnbreaker Farms (Hurdle Mills); V.Mac Baldwin of Baldwin Grass Fed Beef (Yanceyville); and Dan Moore of Ninja Cow Farm (Raleigh). Attendees had the opportunity to tour Piedmont Custom Meat’s new production facility which hosted the event.